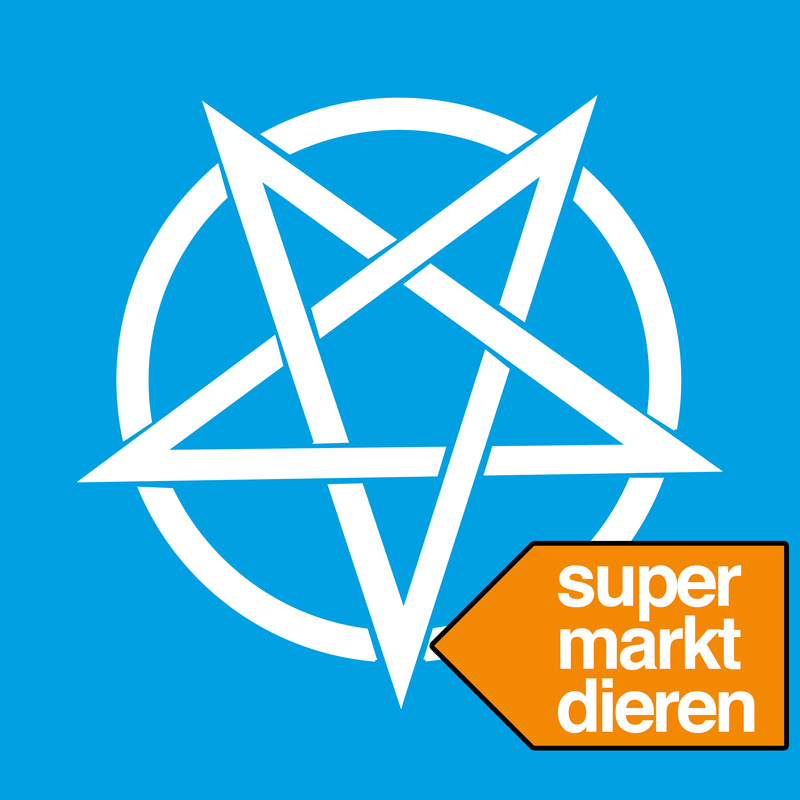 Stippenlift’s new single Supermarktdieren is out now! Sticking to his self-invented depriwave style, the single toes the line between pop and alternative genres. Listen on you favourite portal: Spotify, Bandcamp, Deezer, Google, Apple or Soundcloud ! Buy one of Stippenlift’s Depriwave t-shirts on our webshop!